Firecrackers and sparklers make the 4th of July extra sparkly, but delicious recipes are what we really look forward to! Here are 4 of our favorite recipes for the 4th of July that you can make ahead of time. Take a little extra time this week and weekend, and have all of Independence Day off to enjoy the summer weather and take in the fireworks show! 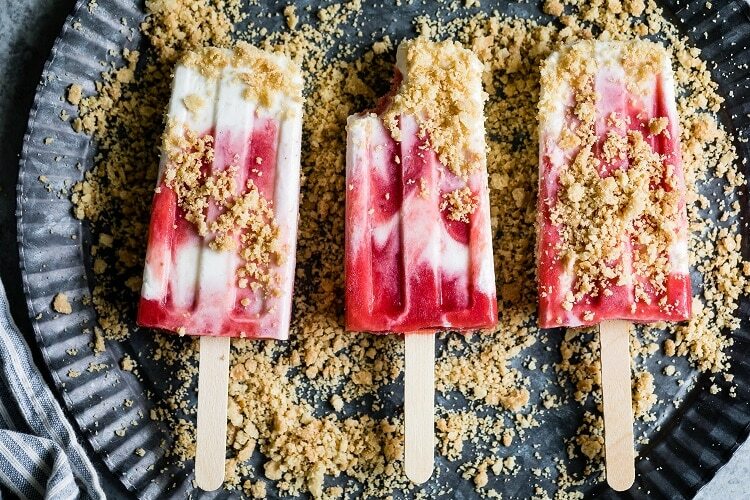 Nothing says summer fun more than a decadent popsicle. These beauties feature a strawberry rhubarb compote, a vanilla cream layer and a healthy sprinkle of homemade (gluten-free) pie crust topping. We love that you can make all of the ingredients ahead of time, and when you are ready to serve, sprinkle with the pie crust topping and everyone will think you’ve been slaving away in the kitchen! When you say 4th of July- we say ICE CREAM! This decadent ice cream recipe takes 1 hour to prepare, then freezes over night and voila, you have a recipe that’s perfect for this festive time of year! Everyone will be screaming for seconds of this tasty treat! 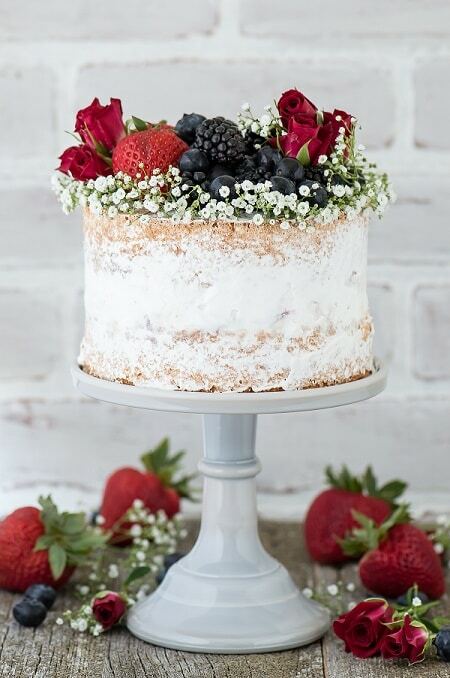 A naked cake featuring 2 layers of vanilla bean cake and a layer of homemade vanilla bean berry ice cream…summer’s perfect cake! This dreamy cake was whipped up for Rodelle by Beth at The First Year. This recipe is a two day project – but it’s not overly time intensive. Make and bake the cake and allow it to cool completely. Make the ice cream and assemble the cake, then allow it to freeze overnight. The next day add the thin layer of cool whip, decorate the top of the cake, and freeze it until ready to serve! Trust us…it’s worth it! 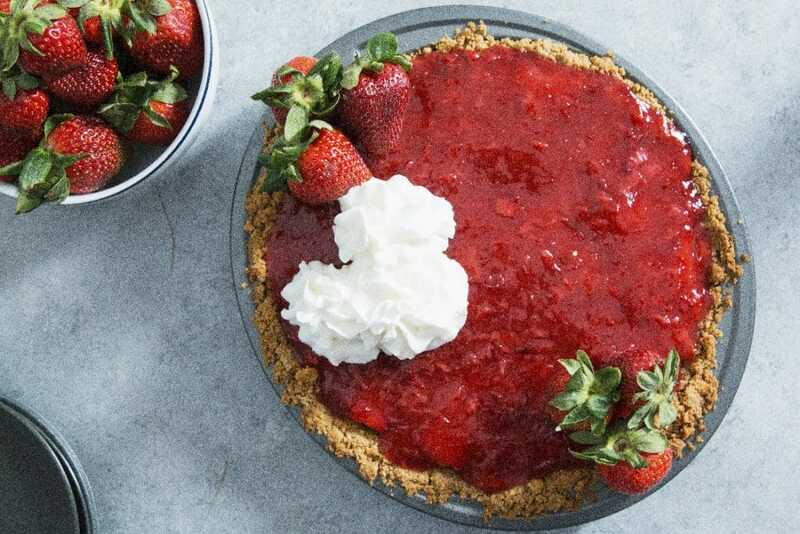 A delicious, traditional strawberry filling complimented by a vanilla graham cracker crust. We love the easy assembly of this pie, and the all-natural ingredients that go so well together! We definitely recommend serving this pie with homemade whipped cream! This show-stopper summer dessert is definitely our favorite ice cream cake yet. 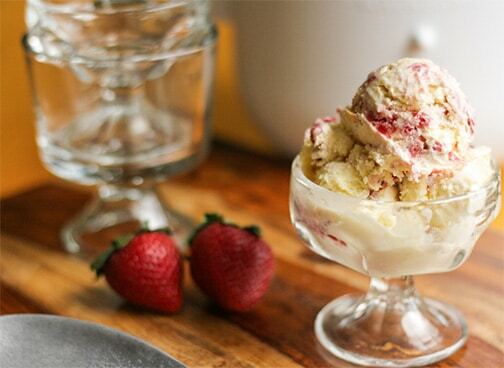 All of your favorite banana split flavors in one impressive dessert! Pineapple ice cream, chocolate cookie crumble, roasted banana ice cream, strawberry ice cream and homemade whipped cream icing….you have to try this one! 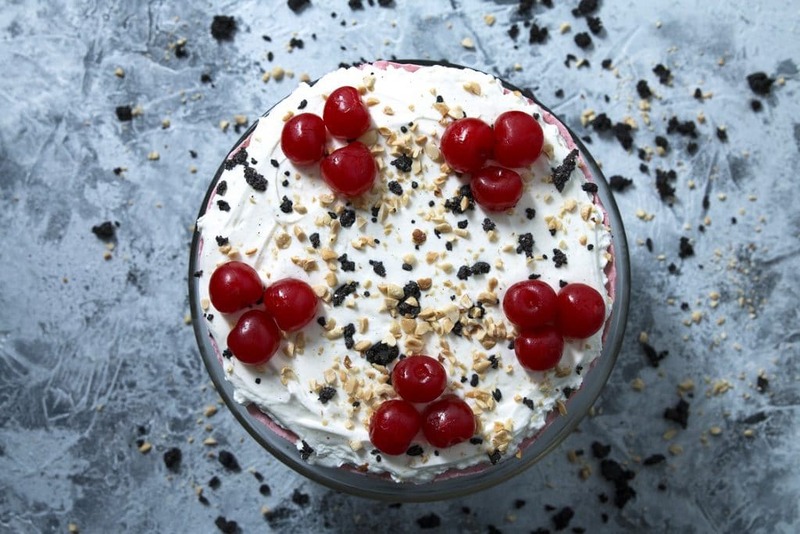 Make a Banana Split Ice Cream Cake!